Transfer in Sardinia connects Sardinian Airports with all turistic destinations and hotels. Thanks to Transfer in Sardinia, your Hotel becomes the starting point for a wonderful discovery experience of the island. Our staff will be ready to make your tranfer as smooth and relaxing as possible. With Transfer in Sardinia you can plan your own personalized tour of the island by simply choosing the best destinations for you and we will think about the rest. 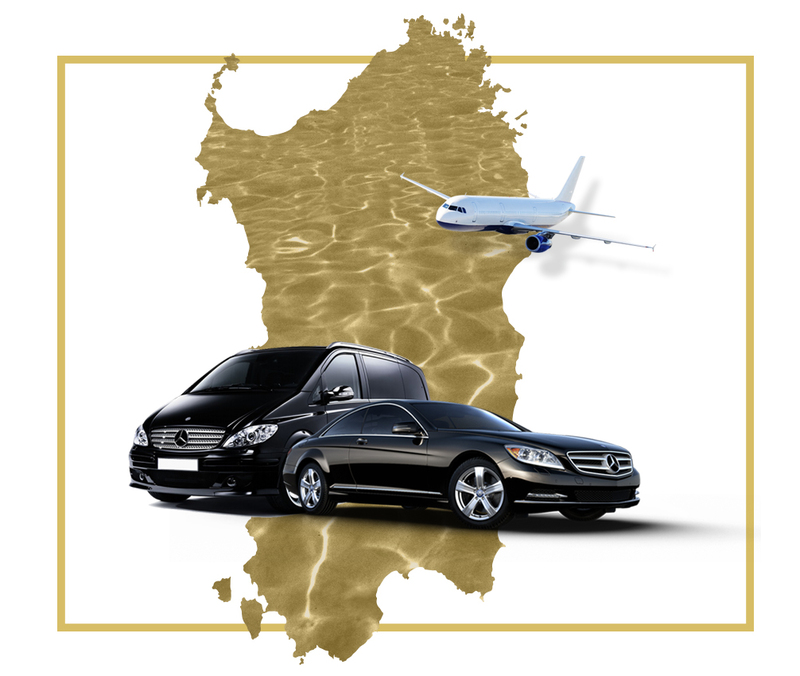 Transfer in Sardinia offers the service for a big variety of events: for the most exigent customers and for artists. We offer touristic tours with itineraries that will allow you to discover the best places in the island. You just have to ask and we will take care about all the rest. An amazing island is waiting for you. You decide, during a hard working day, that your next destination for your holidays will be an island. A wonderful island, rich in culture, traditions and history and you decide to visit it in Autumn or in Winter. Or maybe you choose to visit the island during Summer beacuse you are thinking about a land surrounded by the sea, one of the most beautful seas in the whole world.Every season is good to visit the island: we are not interested in when rather we think it is important you discover what an amazing island Sardinia is, all year long. Now you are almost done: you have your boarding pass and you just can’t wait to be in Sardinia and you start dreaming about your tour of the island. Your desires take place, your dreams come true. YOU ARRIVE IN SARDINIA, AND THERE WE ARE! Once you’ve landed in a sardinian airport, you will find one of our collaborators ready to welcome you.He will pick you up and bring you to your hotel, taking care that everything is working out smoothly, in order to guarantee you a very relaxing and comfortable transfer. You contact us because you know that with transfer in sardinia you travel relaxed. Our advisors will help you plannign the tour of Sardinia and will be glad to advice you about the top destinations, the best hotels and niech destinations. Thanks to Transfer in Sardinia you will be able to live a unique experience .You will be able to visit destinations like Villasimius, Chia, San Teodoro, Costa smeralda (porto Cervo, Porto Rotondo), Costa Verde, Alghero and even visit the inner land to discover the traditions. If you are satisfied with our service and our professionality, please share your experience on our facebook page or, even better, set up another tour in sardinia with transefer in sardinia. Transfer in Sardinia guarantees accuracy in the way we comunicate and in all the provided information. One of our main strenghts is punctuality: every transfer will be done respecting the time line. 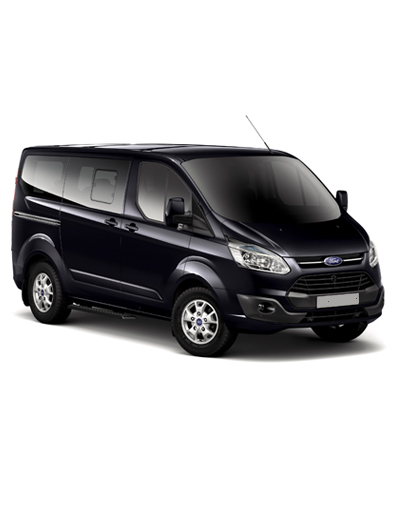 Transfer in Sardinia service is based on a 6 years long professional experience. Our mission is to bring customers where they wish to go and help them to enjoy this experience in the most descrete way. Our goal is: travel relaxed. Our target is to make tranfers easy. We will solve all kind of issues that our custumers may have. With Transfer in Sardinia all trips to and from the airports and touristic destinations won’t be a problem, but part of the experience. The transportation service for the disabled is adressed to the people who are looking for a discrete solution for various needs. From trips and excursions to transport to and from hospitals or clinics for any kind of therapeutic treatment or medical check up. 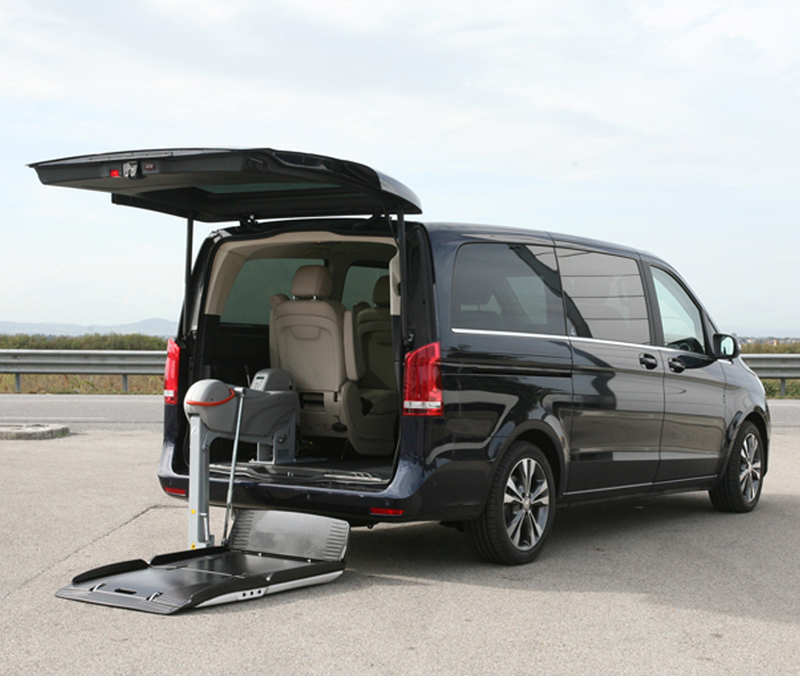 We garantee an efficient and refined service thanks to our ramp accessible luxury minivans and our experience in the area of transport of people with limited mobily or handicapped in cagliari and sardinia. Transfer in Sardina has a large range of vehicles able to satisfy your needs in case of transfer of executives, managers or collaborators. The navetta luxury service of Transfer in Sardinia offers an efficient service for group transfers for big events over the weekend thanks to the comfortable eight seats minivan. 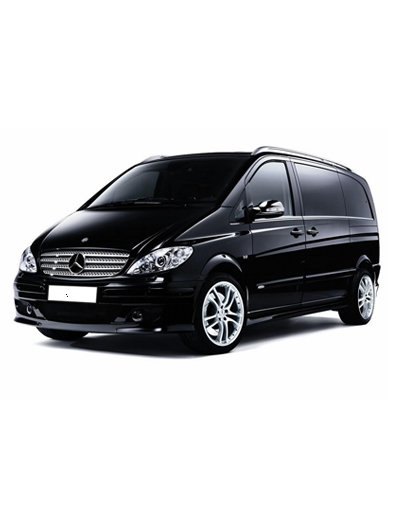 Transfer in Sardinia is able to take care of transfers of artists and entourage thanks to the large range of vehicles we have. Rental service with choiffeur for big events takes care of the artist transfers. 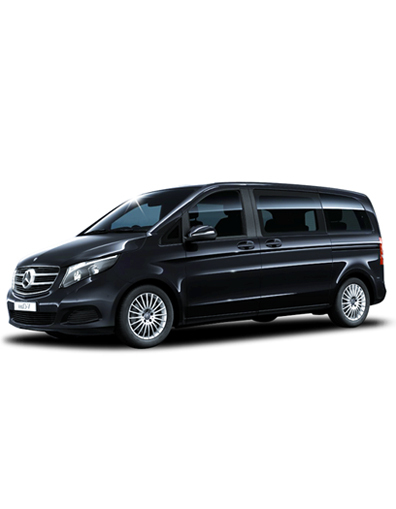 Not just for concerts but also for businnes events, exsibitions and all other artistic meetings.Transfer in Sardinia with its wide range of vehicles is able to satisfy requests for small groups or individuals. Sardinia is a large island and transfers are not always easy. The three main airports are: Cagliari (south east), Alghero (north sardinia, close to sassari) and Olbia (costa smeralda). 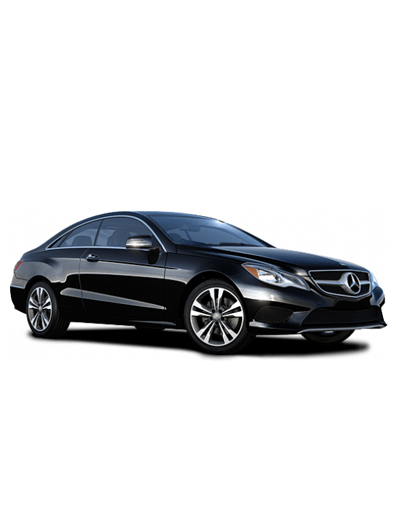 Our mission is to reduce the distances and make every transfer easier, comfortable, safe and relaxed. 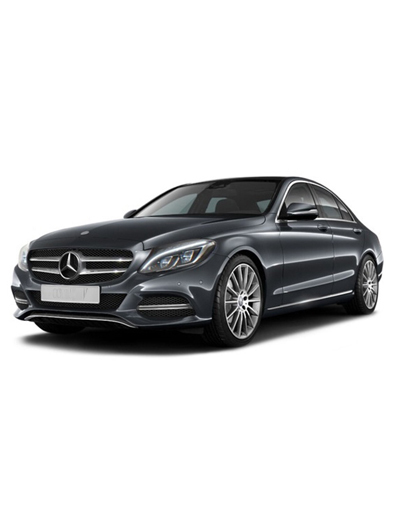 Transfer in Sardina offers private transfer services for all sardinian airports and hotels. Our goal is to welcome our guests and bring them at any destination safely and comfortably.